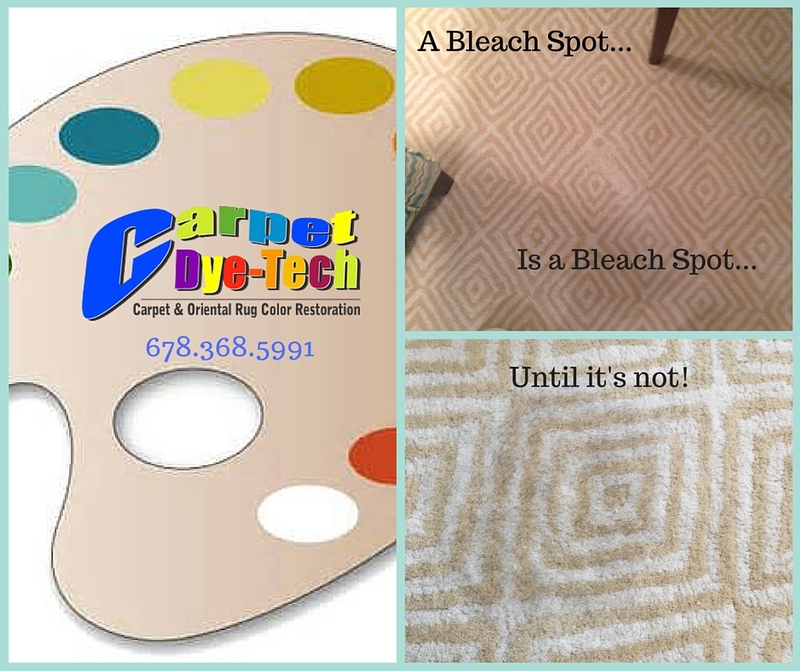 Welcome to Carpet Dye-Tech, your professional full service carpet cleaning, repair and restoration company! 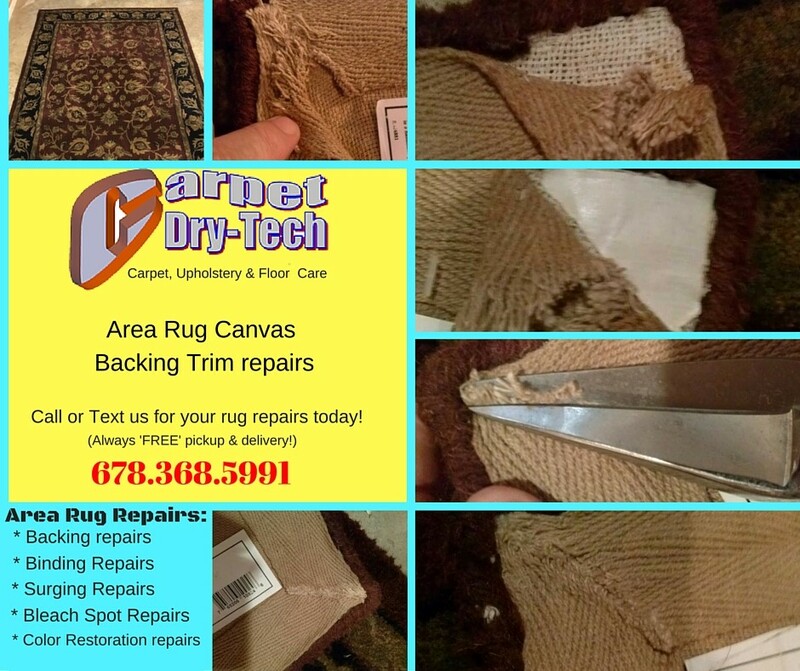 We are dedicated to providing customers with the beauty of fully restored carpet at a fraction of the cost of purchasing new. 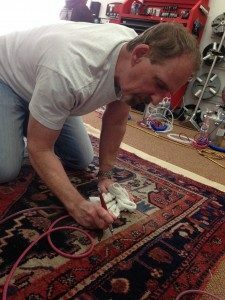 Our company is family owned and operated and has provided professional floor and upholstery services to customers in the Greater Northern Georgia area since 2005. We are licensed and insured to provide you with the complete peace of mind of knowing that you will receive complete satisfaction along with a professional service at reasonable prices. We have an A+ Rating at the Better Business Bureau. Kudzu in Greater Atlanta has consistently rated us a ‘5-Star’ company. Since joining in 2005 we have received just over 200 ‘5-Star’ reviews. Over the last decade, we have serviced over 19,000 satisfied residential customers! 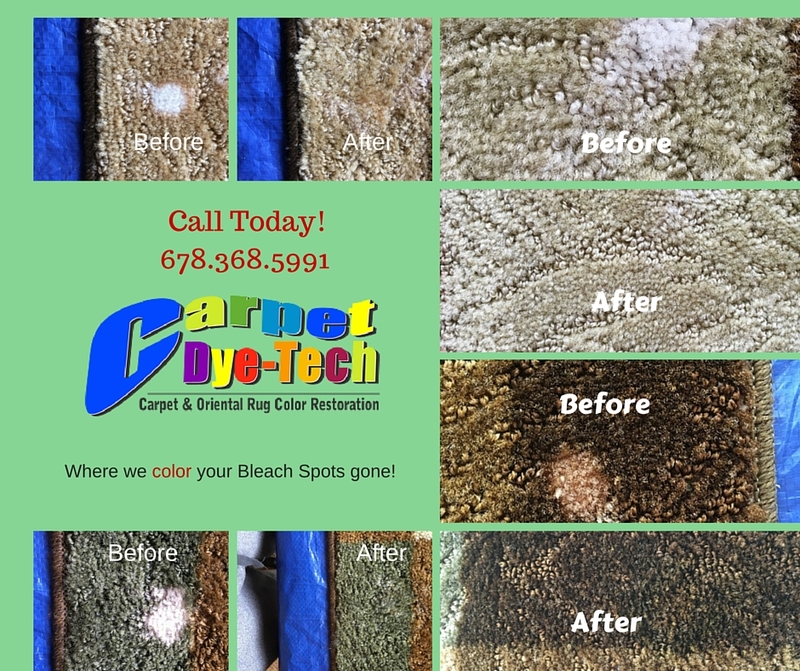 Whether your carpet and rugs have been discolored and faded due to sun exposure, permanently stained or you simply wish to change the color, carpet dyeing is the cost-effective solution to restore your carpet to like new condition. Contact us today to discuss your next project! 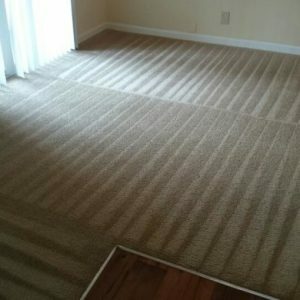 Carpet cleaning, Rug Cleaning, Tile & Grout Cleaning, Upholstery Cleaning including Auto, Mattress Cleaning, Air Duct Cleaning, Carpet Deodorizing & Protection, Pet Urine/Stain & Odor Removal, Carpet Repair & Stretching, Hardwood Floor Cleaning & Refinishing and Emergency Water/Flood Damage Restoration. 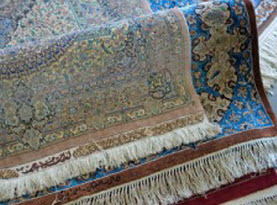 It is imperative that you don’t trust just anyone with your valuable carpets and rugs. 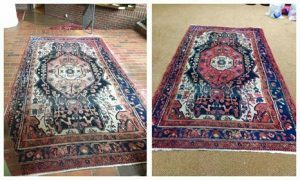 You may have heard about ‘painting rugs‘ where faded rugs are literally painted using a brush to give them a temporary pop of color that can actually damage the rug fibers further. 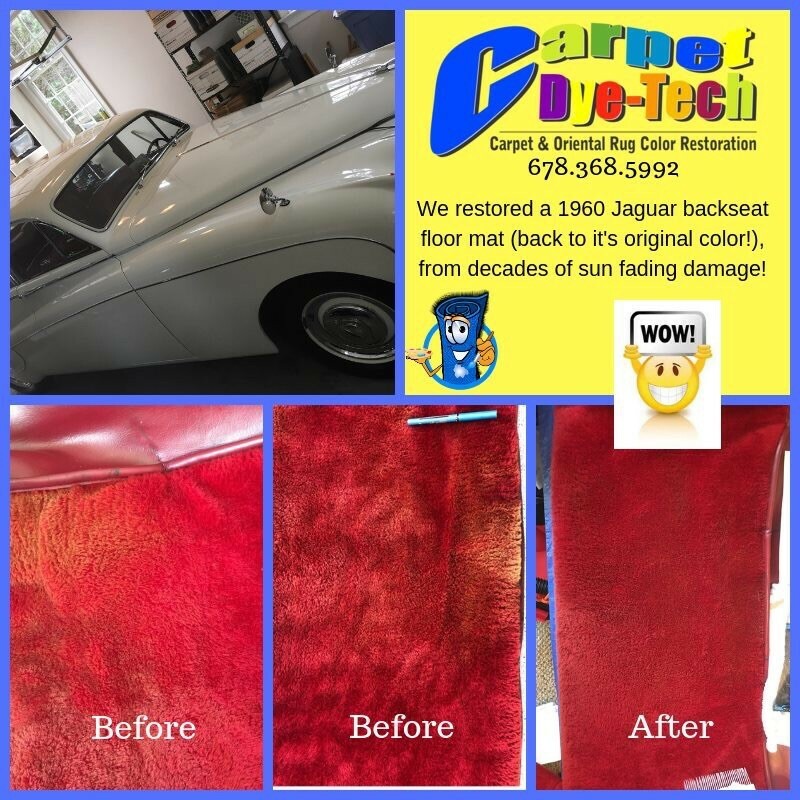 Carpet Dye-Tech‘s Certified Dye Masters use state of the art custom color mixing and blending as well as quality dyes that are proven to be permanent, color-fast and eco-friendly! We achieve exact color matches and uniform results. And all of our carpet dyeing procedures can be walked on almost immediately! 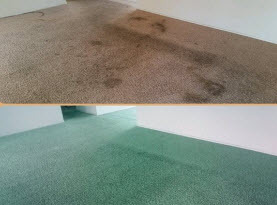 Our professional carpet dyeing services are designed to repair carpet color damage and have proven to be both an effective and an affordable alternative to complete carpet replacement. 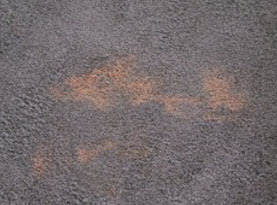 If your carpet has sustained permanent marks, discoloration or bleach stains, why replace it when you can simply repair it by re-dyeing it for a fraction of the cost? 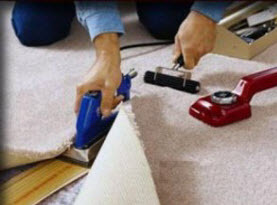 •	Full carpet repair and stretching services. Most commercial carpets are extremely expensive and glued down, which incurs additional expenses to remove and replace when damaged. 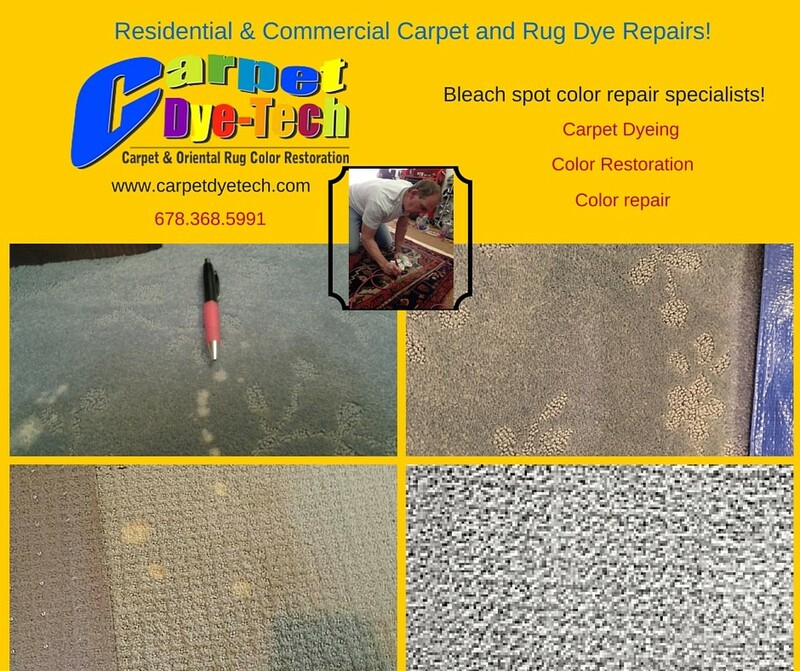 Carpet Dye-Tech can very quickly repair any damaged color pattern right on site so as not to disrupt your business schedule. 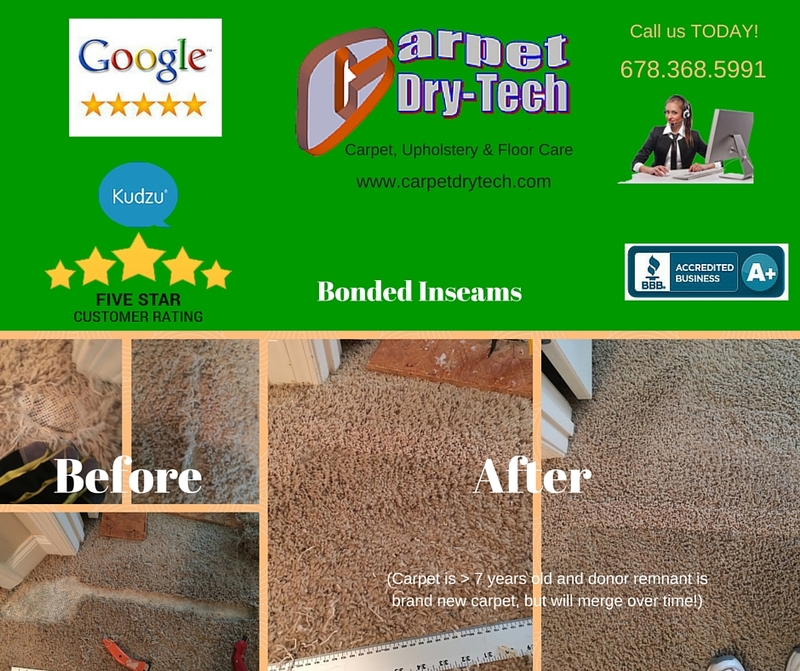 From carpets and rugs to upholstery, mattress, tile & grout and hardwood floor cleaning & refinishing, the professionals at Carpet Dye-Tech are the preferred choice in Greater Atlanta and surrounding areas. Our highly skilled, knowledgeable and experienced cleaning technicians offer quality cleaning services that are designed to clean and deodorize your surfaces including pet stain odor and removal. Our effective and unique dry cleaning process offers a circular extraction cleaning method that is perfectly designed to clean each individual fiber right down to the matting or carpet padding by allowing each and every fiber to be scrubbed on all sides. Our expert tile & grout, hardwood floor and mattress cleaning services are the perfect complement to our carpet and upholstery cleaning services to ensure your entire home is clean, sanitized and deodorized. Have you ever noticed dust particles floating in the sunlight? This is an indication of just how many particulates are in the air that you are breathing. Your carpet is a giant sponge that is collecting dust mites and other particulates that can affect the health of your family. 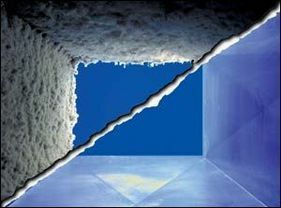 Some of these can be dangerous including mold, fungi and bacteria that travel and settle in the duct work. When combined with our professional carpet cleaning, our comprehensive air duct cleaning services is designed to remove dust, bacteria and other allergens to ensure the air you and your family breathe is fresh and clean. At Carpet Dye-Tech we understand that accidents happen. Whether you are experiencing water damage caused by a burst pipe, broken appliance or water damage that has occurred because of heavy rains and flooding, our water damage restoration specialists are available 24/7 to expertly handle your water emergency quickly and efficiently. 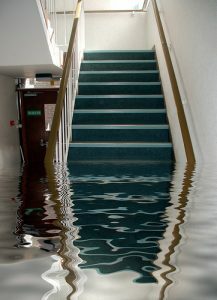 Our knowledgeable and educated cleanup crews have extensive training and experience in water damage disaster cleanup. Our friendly and compassionate staff will guide you through the water restoration cleanup process while our technicians clean and restore your home to its former appearance.